In the Netflix era, taking a trip to a movie theatre has become almost a thing of the past — or, at least, if movie-goers are going to make the effort to leave the couch, it must be in comfort. Luxury movie theaters with perks like reclining seats, meal-service and alcohol continue are more popular than ever, and viewers' expectations of accommodations have increased in accordance. Drive-in movie theaters may not be a new concept, but they certainly take the convenience factor to new heights. And just like regular cinemas, the drive-in varieties are also getting major upgrades — everything from riding in on animals to kicking back in anything BUT your old pick-up truck. Wanting to give the outdoor-comfort feel a try before the credits roll on the end of summer? Rediscover the joy of outdoor movies with the skyline of Fort Worth as your backdrop. The Coyote Drive In's location near the Trinity River Equestrian Trails make it a fun spot to ride in with your horse. In fact, the CoyoteDrive-In is free if you’re on a horse.  Hitches make it a convenient stopping point to take in a movie or refreshments from the cantina. "Less than one hour later and the rain has cleared! #texasweather #weareopen #icanseeclearlynow #rainbow #fortworth #movietime"
"There's nothing like the Fort Worth skyline while watching a movie at the drive-in. #coyotedrivein #movienight #fortworth #skyline #driveinmovie"
"#repost @harmonica.sheehanigans - Movies Under the Stars 7 Days a Week (Double Features!) right here in #fortworth #downtownfortworth at @coyotedrivein --> CoyoteDrive-In.com"
Opened on July 15, 1947, the Finger Lakes Drive-In is New York state’s oldest operating and continuously running drive-in theater. Though you can drive in your car, the drive-in touts movie-themed items such as a converted Jurassic Park Jeep and a 1950s original Dodge that are both parked on property. In addition, besides having speakers, the theatre conjures a sense of nostalgia as the film can still be heard through an FM radio transmission for anyone who tunes to 101.9FM. It's quirky, retro and, instead of driving your own car, you'll settle into your own classic car-shaped booth. Kitschy vintage memorabilia, the illuminated tail lights of your fellow drive-in diners and a sky full of twinkling stars set the mood. Road-ready picnic tables are located at the back of the theater, where there’s even an old-fashioned, drive-in-style concession stand. 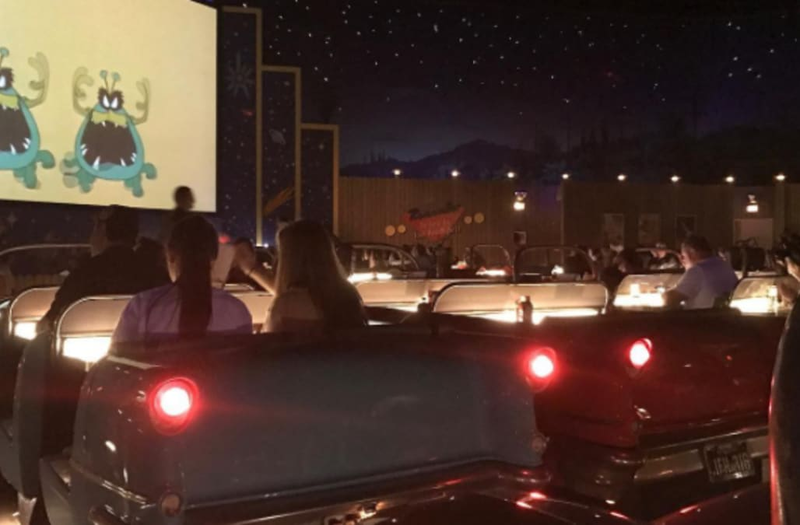 "1950s drive in for lunch 🍔🍟🌭"
"Day 3 of Disney is treating us well"
"#FoodFriday What I would do for a visit to the Sci-fi 👽"
Jeeps, horses and dine-in services are only a few elements that make these Friday night go-tos unparalleled experience. So whether you have to make a trip to reach one of these spots or they're close to where you'll already be on-holiday, leave the Netflix and blanket nights for the colder months and make the most of your summer viewing experience while you still can.